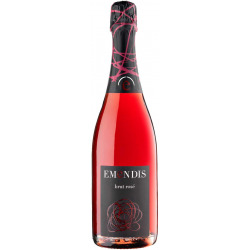 Rosado brillante, burbuja fina y persistente. Al paladar resulta muy gustoso, equilibrado y con fondo balsámico. Arroces, carpaccios y quesos suaves. In QUIEROVINOS we make sure that your order is delivered quickly to your address. The delivery time is between 2 and 5 working days. 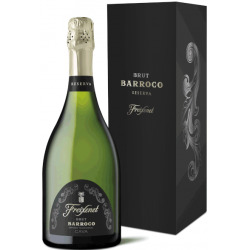 The shipping costs include packaging in cardboard boxes specially designed to protect the bottles in transit, and insurance against loss or breakage. If there is no one in the address during the delivery time, the company will leave a note and will contact you to set up another delivery. In Spain, we deliver to the whole mainland and Balearic Islands. Also we deliver to EU countries and Switzerland. Delivery is not possible, however, in specific destinations such as the Azores and Madeira, French overseas territories, or the Channel Islands, Jersey, Guernsey, Norway and Andorra. If you need an urgent delivery or you would like to make a large order , if you need further information or any questions do not hesitate to email us at info@quierovinos.com we will be happy to assist. If you have a credit card discharged in your bank to operate in safe stores internet and you have a code or password that allows you to authenticate the online payment of your purchases , this is the ideal way to pay option:fast and safe. QuieroVinos.com is 100% safe. This payment is completely online so that orders are paid entirely by the time you finish the purchase. Your order will be sent upon receipt of the PayPal confirmation of payment of the full amount. In some cases (lack of customer data or erroneous data) quierovinos.com it reserves the right to ask their customers a specific payment in the event that no additional documents to prove it conclusively proving the identity of the purchaser, or payment accuracy. The time begins to run from 9 am the next workday at the order confirmation (or in the time when QuieroVinos receiving income for orders paid by bank transfer). Type: Cava Reserva Wine Cellar: Vilarnau D.O. : D.O. 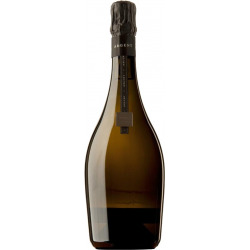 Cava Ageing: Mas de 24 meses Grapes: Macabeu, Parellada y Chardonnay Province: Barcelona Region: Cataluña Country: España Capacity: 75 cl. 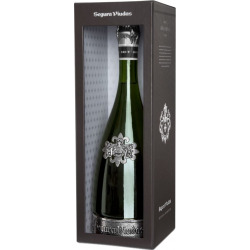 Type: Cava Reserva Wine Cellar: Vilarnau D.O. : D.O. 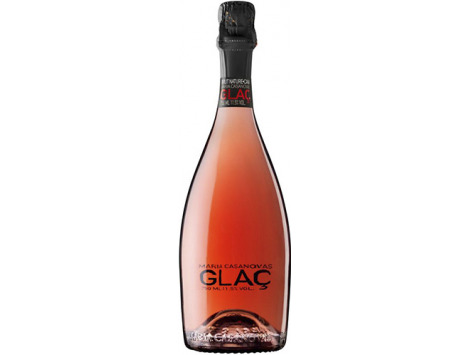 Cava Ageing: Mas de 12 meses Grapes: 90 % Trepat y 10 % Pinot Noir Province: Barcelona Region: Cataluña Country: España Capacity: 75 cl. 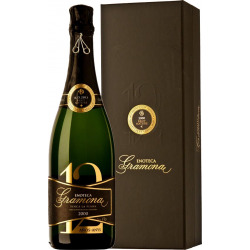 Type: Cava Gran Reserva Wine Cellar: Vilarnau D.O. : D.O. 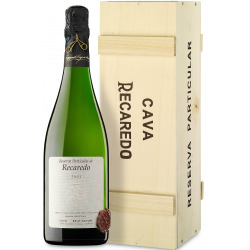 Cava Ageing: Mas de 36 meses Grapes: 35 % Macabeo, 35 % Parellada y 30 % Chardonnay Province: Barcelona Region: Cataluña Country: España Capacity: 75 cl. 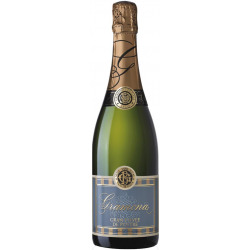 Type: CavaGran ReservaWine Cellar: RovellatsD.O. : D.O. CavaAgeing: Mínimo 30 mesesGrapes: 30% Macabeo, 52% Xarel·lo, 18% ParelladaProvince: BarcelonaRegion: CataluñaCountry: EspañaCapacity: 75 cl. Type: CavaYoungWine Cellar: RigolD.O. : D.O. CavaAgeing: 12-18 mesesGrapes: 30% Macabeo, 30% Parellada y 40% Xarel·loProvince: BarcelonaRegion: CataluñaCountry: EspañaCapacity: 75 cl. Type: CavaYoungWine Cellar: RigolD.O. : D.O. CavaAgeing: 24 meses en botellaGrapes: 30% Macabeo, 60% Parellada y 10% Xarel·loProvince: BarcelonaRegion: CataluñaCountry: EspañaCapacity: 75 cl. Type: CavaReservaWine Cellar: EmendisD.O. : D.O. CavaAgeing: 14 Meses en botella.Grapes: 100 % TrepatProvince: BarcelonaRegion: CataluñaCountry: EspañaCapacity: 75 cl. Type: CavaYoungWine Cellar: Maria CasanovasD.O. : D.O. CavaAgeing: Mínimo 18 mesesGrapes: Macabeo, Parellada, Pinot Noir y Xarel·loProvince: BarcelonaRegion: CataluñaCountry: EspañaCapacity: 75 cl. 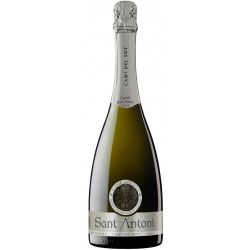 Type: Cava Reserva Wine Cellar: Castell Sant Antoni D.O. : D.O. 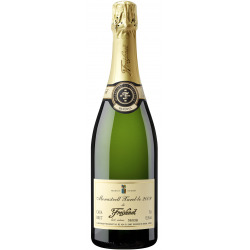 Cava Ageing: Mínima de 28 meses. Grapes: Macabeu, Xarel·lo, Parellada. 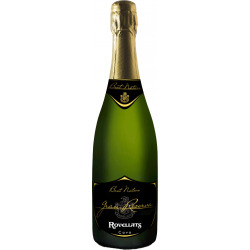 Province: Barcelona Region: Cataluña Country: España Capacity: 75 cl. Type: CavaWine Cellar: Agusti Torello MataD.O. : D.O. CavaAgeing: Brut texturizado. Elaborado para obtener mas densidad, mayor retención del sabor y mayor retención del carbónico. Especial para gastronomiaGrapes: Province: BarcelonaRegion: CataluñaCountry: EspañaCapacity: 37,5 cl. 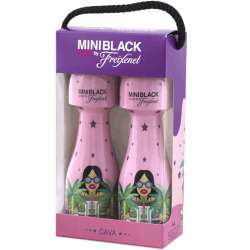 Mini Black Miami Brut Pack 2 bot. 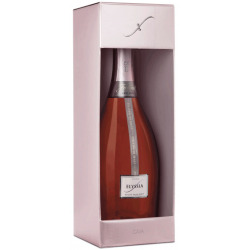 Type: Cava Young Wine Cellar: Freixenet D.O. : D.O. 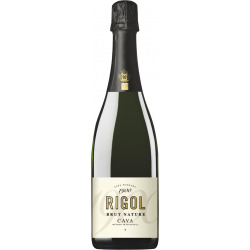 Cava Ageing: 18 meses. Grapes: Parellada,Macabeo,Xarel·lo Province: Barcelona Region: Cataluña Country: España Capacity: 20 cl. 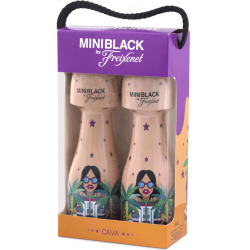 Mini Black Miami Rosé Pack 2 bot. 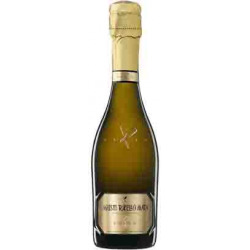 Type: Cava Young Wine Cellar: Freixenet D.O. : D.O. 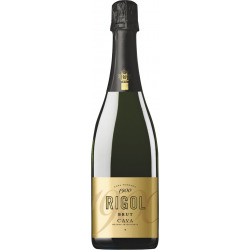 Cava Ageing: 18 meses. Grapes: Trepat, Garnacha Province: Barcelona Region: Cataluña Country: España Capacity: 20 cl. Type: CavaReservaWine Cellar: Segura ViudasD.O. : D.O. CavaAgeing: Minimo 30 meses en líasGrapes: Macabeo, ParelladaProvince: BarcelonaRegion: CataluñaCountry: EspañaCapacity: 75 cl. 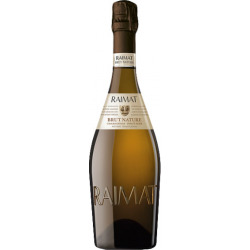 Type: Cava Young Wine Cellar: Raimat D.O. : D.O. 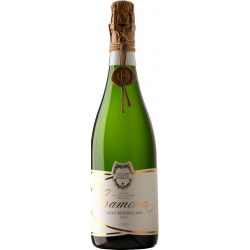 Cava Ageing: Mínimo de 9 meses Grapes: Chardonnay 70%, Pinot Noir 30% Province: Lleida Region: Cataluña Country: España Capacity: 75 cl. Type: CavaReservaWine Cellar: FreixenetD.O. : D.O. CavaAgeing: Entre 20-30 mesesGrapes: Monastrell y Xarel·loProvince: BarcelonaRegion: CataluñaCountry: EspañaCapacity: 75 cl. 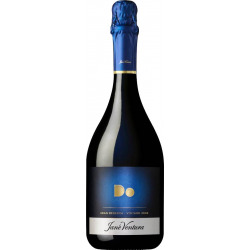 Type: Cava Reserva Wine Cellar: Freixenet D.O. : D.O. 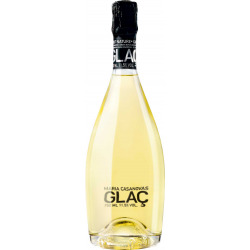 Cava Ageing: Mas de 30 meses. Grapes: Parellada,Xarel·lo,Macabeo Province: Barcelona Region: Cataluña Country: España Capacity: 75 cl. 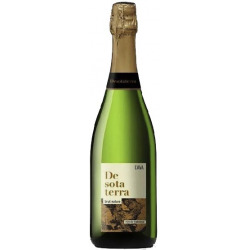 Type: Cava Reserva Wine Cellar: Freixenet D.O. : D.O. 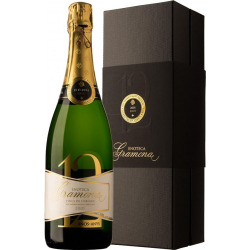 Cava Ageing: Mínimo de 18 meses Grapes: Chardonnay,Macabeo,Parellada,Pinot Noir Province: Barcelona Region: Cataluña Country: España Capacity: 75 cl. 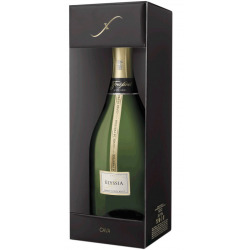 Type: Cava Reserva Wine Cellar: Freixenet D.O. : D.O. 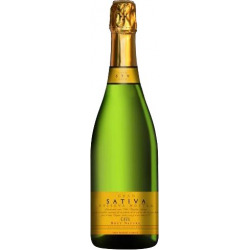 Cava Ageing: Mínimo 10 meses Grapes: Pinot Noir Province: Barcelona Region: Cataluña Country: España Capacity: 75 cl. Type: CavaGran ReservaWine Cellar: Mata CasanovasD.O. : D.O. CavaAgeing: Más de 98 meses ( inox/barrica )Grapes: Macabeo y Xarel·loProvince: BarcelonaRegion: CataluñaCountry: EspañaCapacity: 75 cl. Type: CavaReservaWine Cellar: FreixenetD.O. : D.O. CavaGrapes: Garnacha Tinta, Subirat ParentProvince: BarcelonaRegion: CataluñaCountry: EspañaCapacity: 75 cl. 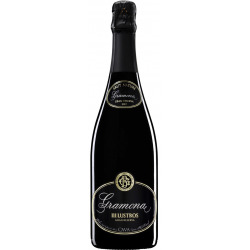 Type: CavaGran ReservaWine Cellar: GramonaD.O. : D.O. CavaProvince: BarcelonaRegion: CataluñaCountry: EspañaCapacity: 75 cl. Type: CavaGran ReservaWine Cellar: Jané VenturaD.O. : D.O. 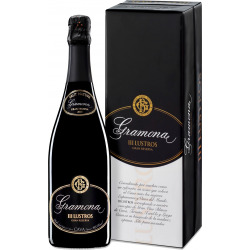 CavaProvince: TarragonaRegion: CataluñaCountry: EspañaCapacity: 75 cl. 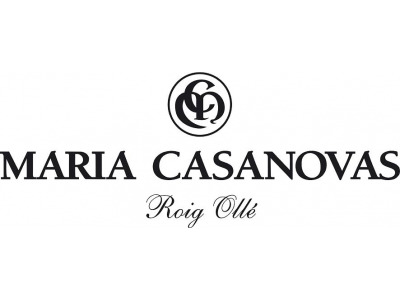 Type: CavaReservaWine Cellar: Mas OliverD.O. : D.O. CavaProvince: BarcelonaRegion: CataluñaCountry: EspañaCapacity: 75 cl. 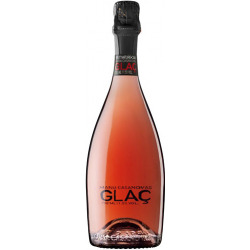 Type: CavaReservaWine Cellar: Gran SativaD.O. : D.O. CavaProvince: BarcelonaRegion: CataluñaCountry: EspañaCapacity: 75 cl. QuieroVinos.com use own and third party cookies to operate to maintain the session and customize the user experience and to obtain anonymous statistics on Web usage.